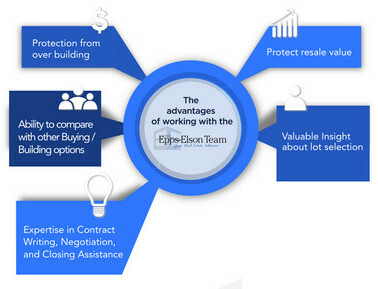 Is there an advantage to using the Epps Elson Team to Represent you? Access to previous home sales and Info about Subdivisions, Floor-plans, etc. There is no a financial advantage for you to buy directly from the builder. 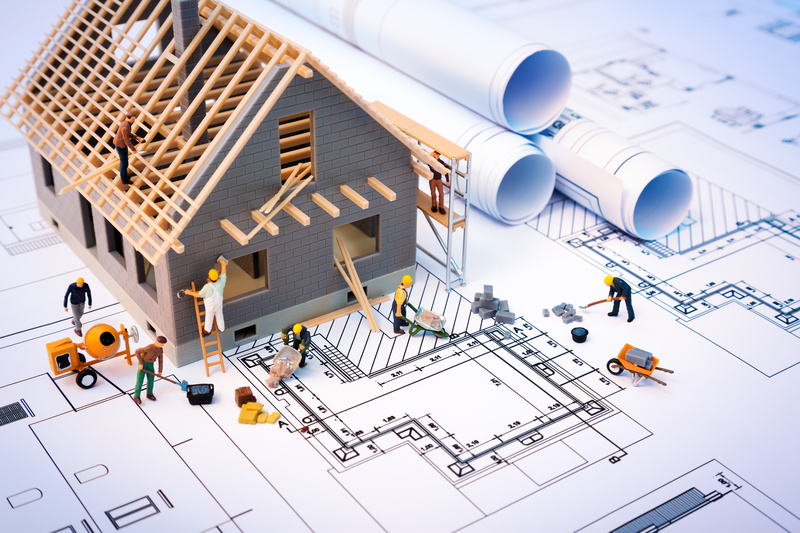 Builders have a “single-price” policy, meaning you will be charged the same price whether your interests are represented by an agent or not. 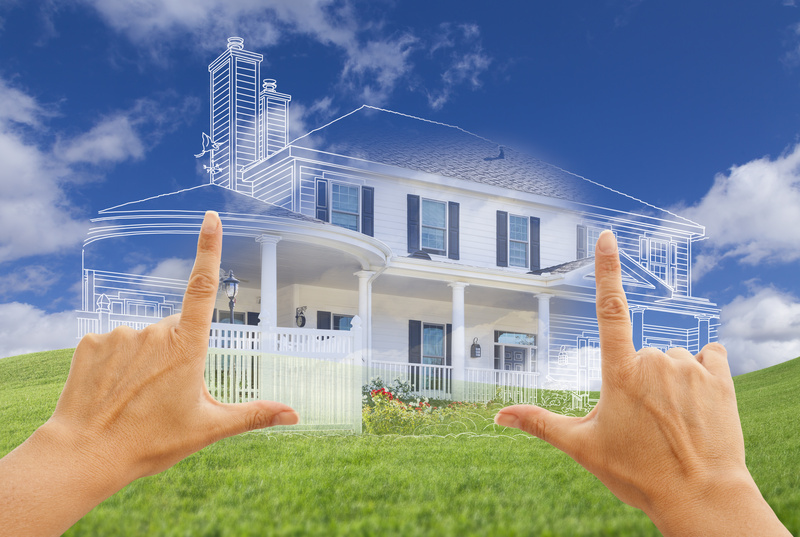 It is important to remember that builders represent themselves; and the Epps Elson Team will represent you. The Epps Elson Team will assist in making informed decisions that best benefit you and your family. How does the home fit on the lot? Where are easements, and how do they affect your home? 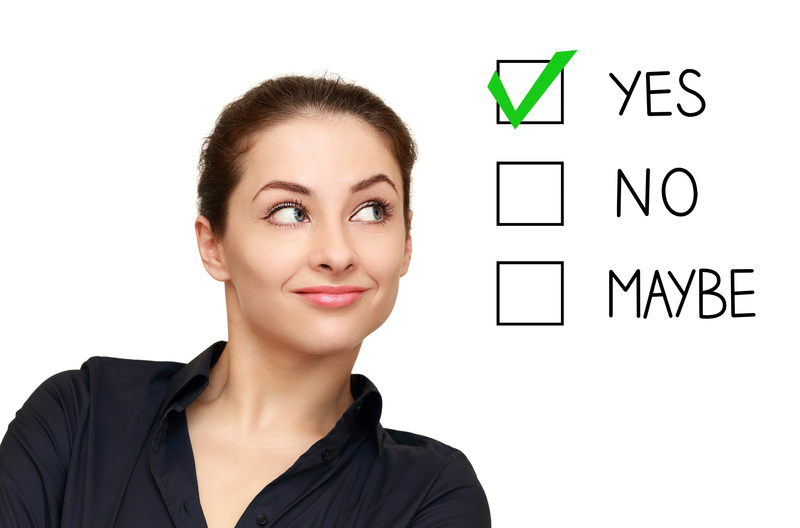 Why have the home independently inspected?